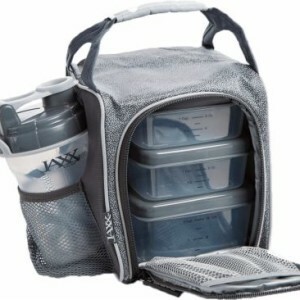 The Jaxx FitPak Sport is the perfect size for light meal prep or packing a nutritious lunch for work. 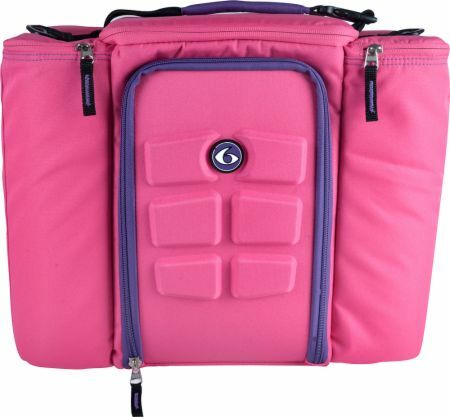 This compact version of our original Jaxx FitPak is also a great option for kids and young athletes. 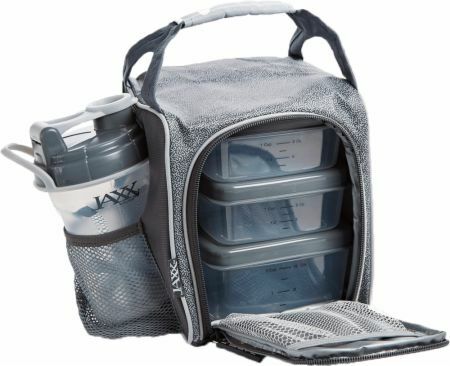 Meal prep set includes (1) insulated lunch bag, (1) 2-cup reusable container and (2) 1-cup reusable containers, large ice pack, and (1) 20 oz. Jaxx Shaker bottle. This 20 oz. shaker cup with patented Jaxx agitator is great for mixing powdered drink mixes including protein powder or diet supplements or it can be used as a water bottle to stay hydrated throughout the day. 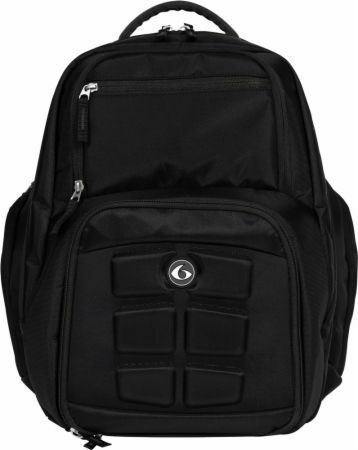 Meal prep bag features front-loading compartment with zipper closure, durable carrying handle, and side drink pocket. 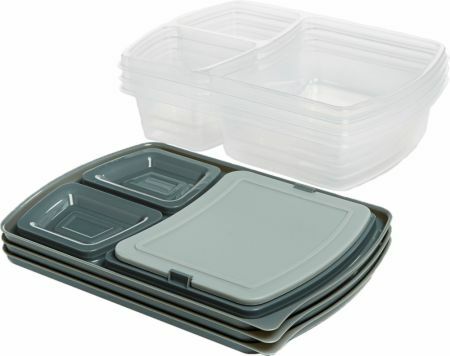 The thick interior insulation and a large ice pack keep contents fresh until you’re ready to eat. 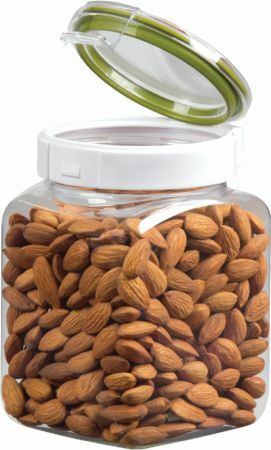 Plus, the leak-proof portion control containers protect against messy spills and are BPA-free, microwave and top-rack dishwasher safe. Bag measures 6.5″ wide x 8″ tall x 5″ deep.